With the Gods and Kings expansion coming out next week, Civilisation V has just received an update that adds support for the Steam Workshop, meaning the thriving Civilisation mod community now has somewhere official to call home. They’re already filling it up, too, with a large range of mods already available for any Steam Civilisation V owner to download and play right now. It’s joining the likes of Skyrim, Dungeons of Dredmor and Team Fortress 2 in having content created by the community through Steam, making not only fully fledged mods that overhaul all the systems, but even something as simple as a custom made map or some reskins for existing units. Looking at it right now, you can already start pushing tanks around Westeros, Middle Earth and Europe, and while the units aren’t necessarily canon for those areas (except maybethe last one), that’s bound to follow soon enough. If you look at the history of Civilisation, it’s fitting that they’re getting back to welcoming modding, as Civilisation V’s Lead Designer, John Shafer, started out making mods for Civilisation III. If they can carry on fostering talent like that, then they’ll keep their offices stocked for years to come. 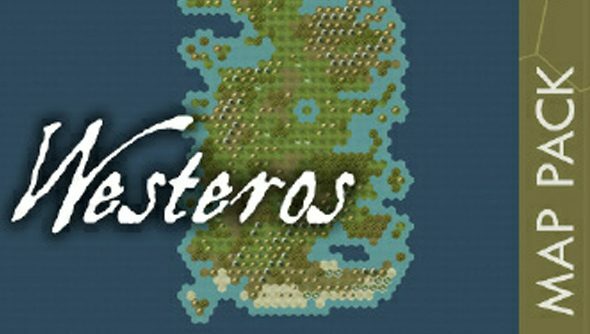 And get some pretty good Game of Thrones mods out of it in the meantime. There’s also a mod to get Pastafarianism in the game, which is the worship of all things ragu. So there’s that.